“Mastering this skill can help you shed excess weight, avoid gains and keep you healthier all year long.” says LHSFNA Management Co-Chairman Noel C. Borck, emphasizing a dietary habit examined in a recent study in the Journal of Obesity. Mindful eating means awareness of the smelling, chewing, tasting and swallowing that is the eating process. In a society where eating is frequently squeezed in while doing other things – watching TV, catching up on e-mails, driving – this awareness is often lost. When we eat while distracted, research finds that we tend to eat more than is necessary. In a study published in the American Journal of Clinical Nutrition, participants who played computer solitaire while eating had difficulty remembering what they ate 30 minutes later and felt less full than those who ate the same meal without the distraction. When biscuits were subsequently offered, those who had played the games ate twice as many as those who had not. Slow down. The faster you eat, the less likely you are to pay attention to your food. It takes at least 20 minutes for your brain to get the message that your stomach is officially “comfortable” and that you should stop eating. If you eat slowly, the brain has a chance to catch up with the stomach, and you’re less likely to overeat. Try setting a timer and make sure your meal lasts that long. Savor the food. Take small bites and put your fork or spoon down after each one. Pay attention to all the details of the food, including the temperature, texture and seasoning. Chew thoroughly (20-30 chews). You will fill up faster and be more satisfied. Separate food from technology. Don’t watch TV, surf the Internet or read the paper. 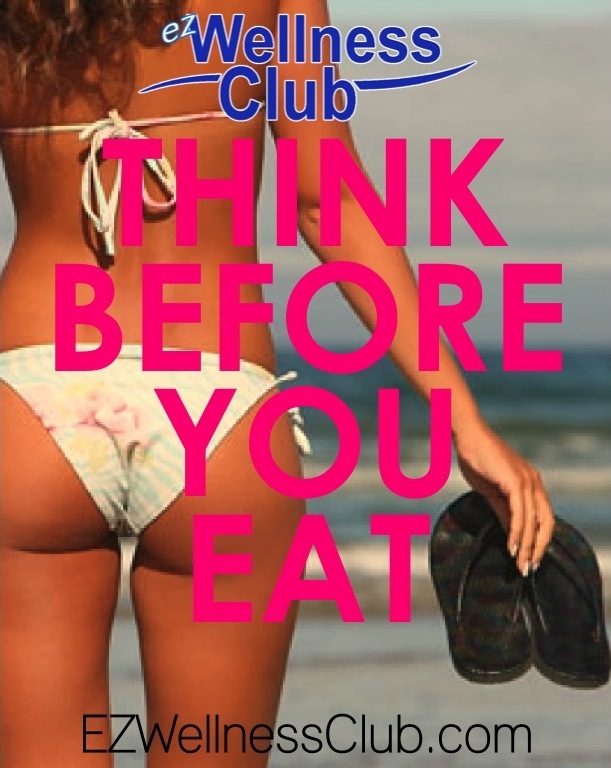 It’s too easy to become distracted and forget about what you are eating. The meal should be your focus. Watch for the “eating pause.” At some point during a meal, most people unknowingly take a break, put their fork and knife down and stop eating for a few minutes. This is the “eating pause” when the body says it has had enough food. Any food you finish after this is unnecessary. Leave it on your plate. The LHSFNA’s training manual, Nutrition & Fitness for Laborers, and its Build a Better Body brochure are designed to help Laborers improve their dietary and exercise habits. Order them through the Fund’s website by clicking on Publications.